CLICK HERE to learn more about our 2019 Pride of the South Benefit events. 2019 Color Guard Audition Results. We are currently scheduling auditions for membership with the UM Band for the 2019-2020 school year. Contact us for more information! 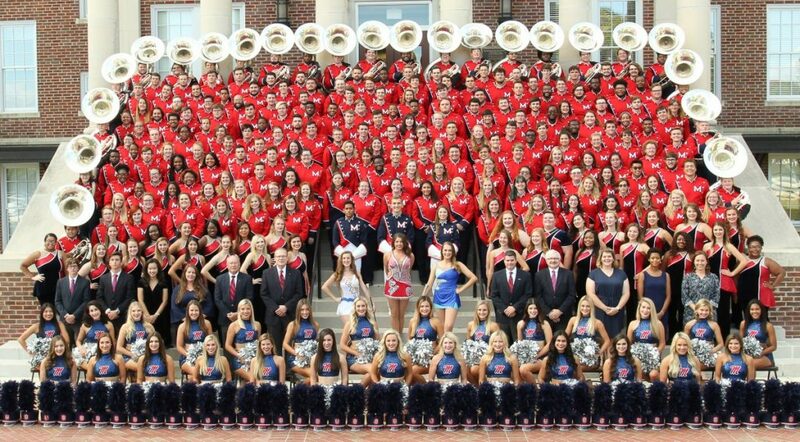 For more information on providing support for the Ole Miss Band, CLICK HERE.